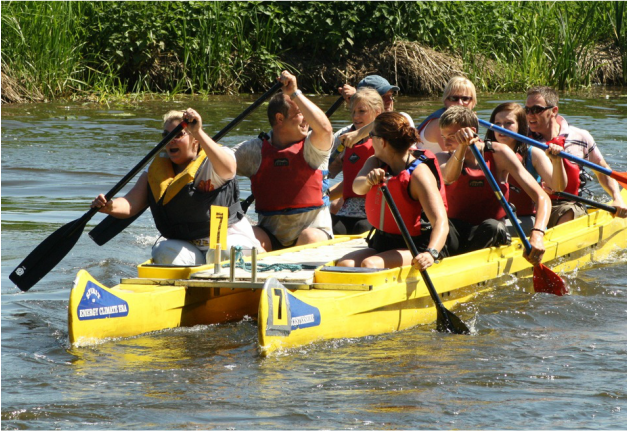 If you are looking for ideas for team building activities and away days in Stratford upon Avon and Warwickshire have a look at our choice of fun and motivating activities below. We have over 101 activities designed to meet specific objectives. There's something to meet your needs, timescales and budget. Contact us for a quote on 02476 470382 or enquire now! We are passionate about designing and delivering outdoor team building experiences that are fun, motivating and deliver measurable performance improvement and real business benefits. For indoor team building and icebreakers we can work with you or you can hire the kit from our shop. 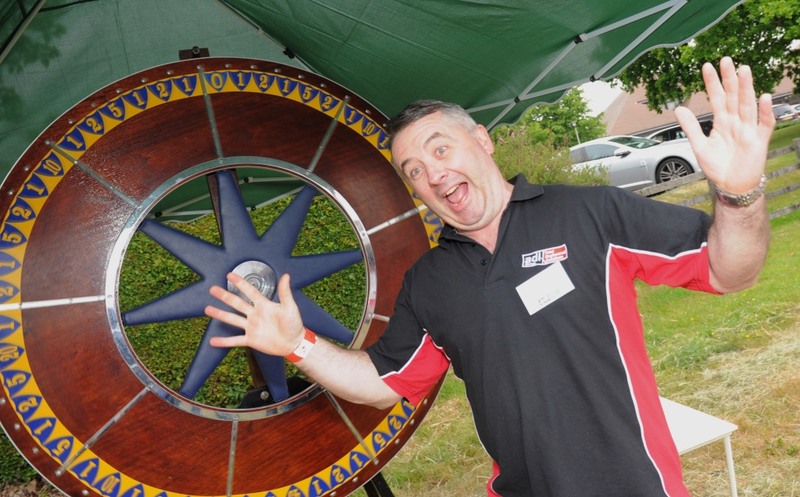 We specialise in team building games and challenges for conferences, awaydays and corporate events. 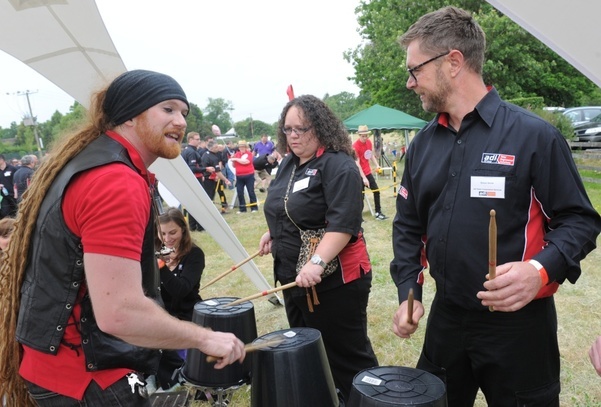 We have over 101 tried and tested team activities – from event icebreakers and energisers through to stimulating social events, charity challenges and essential skills development. No two groups are exactly the same, so we work with your team to select what’s right for you and create a bespoke solution that meets your objectives, timescales and budget. We work indoors and outdoors at stunning (and sometimes secret) locations across Stratford upon Avon, Warwickshire and the West Midlands.